One family detached with a private drive. 7 spacious rooms. 3 bedrooms. Large eat in kitchen. 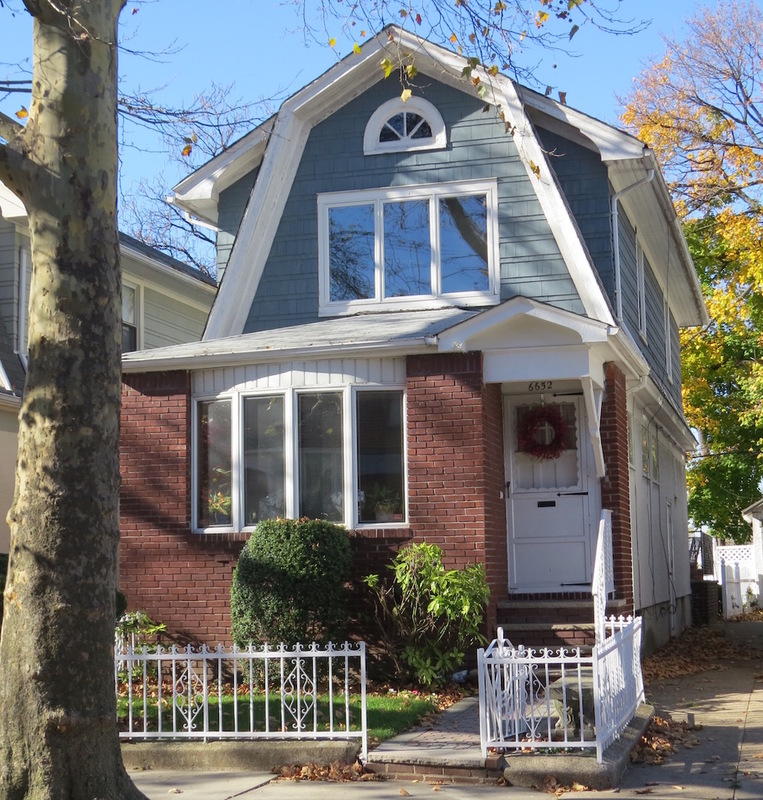 This charming house is situated on a lovely tree lined block near the pier, park, stores & transportation. Nice size yard. Location is on 67 street between Ridge Blvd & Colonial Road.